The customer designs from our Engineering Systems Group are produced with Advanced AutoCad Support. Thorough engineering and quality fabrication has positioned Tomlin Equipment Company as the packaging leader. We offer a complete line of premium Roots centrifugal and positive displacement blowers for pressure and vacuum applications. These products are supported by a large replacement parts inventory and field repair service. As a supplier to the OEM blower and vacuum industry, we have a long-standing worldwide presence in the vacuum truck, bulk conveying, wastewater treatment, heat treating, arcraft testing and related industries. 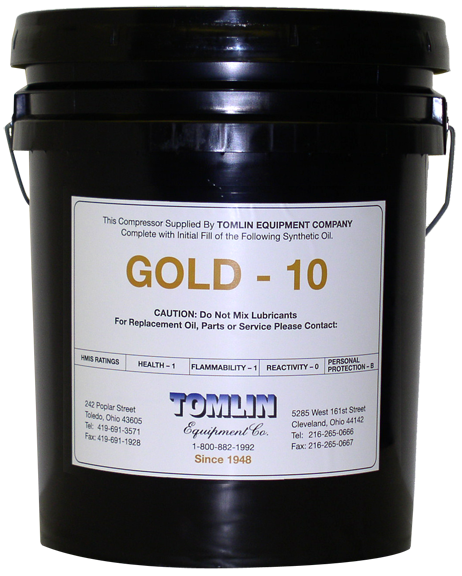 From concept through final operation, Tomlin Equipment has the ability to design and build complete skids for oil free vacuum extraction and pressure sparging applications in the Surface Remediation field. In our Industrial and Process markets, Tomlin Equipment is recognized as a sole source supplier of Roots centrifugal, Positive Displacement Blower and Vacuum Systems. Many of these custom packages are designed and built by Tomlin under standing partnering agreements with Roots Blower. 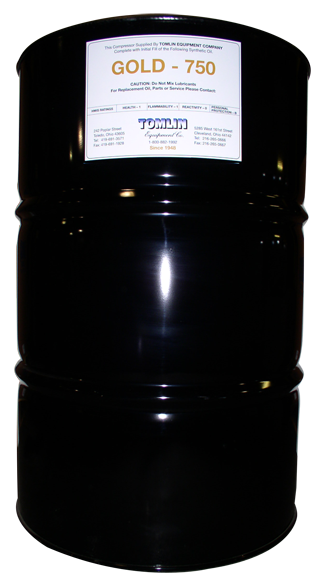 They are delivered to Fortune 500 companies in the air products, automotive, high-vacuum glass coatings, plastics and steel industries.